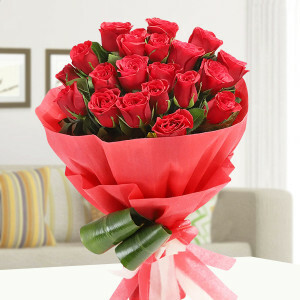 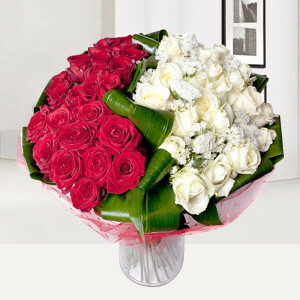 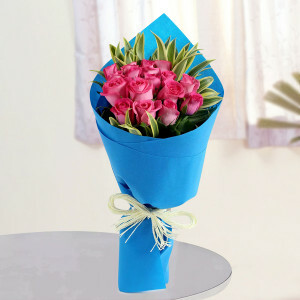 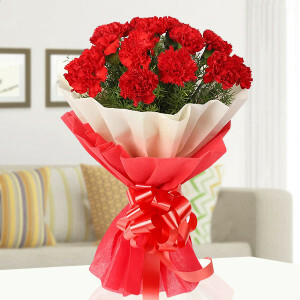 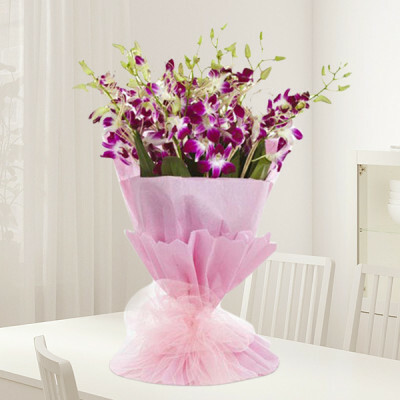 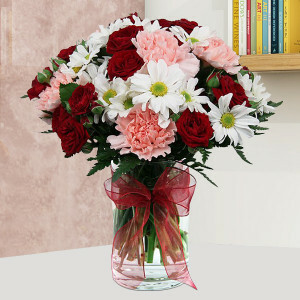 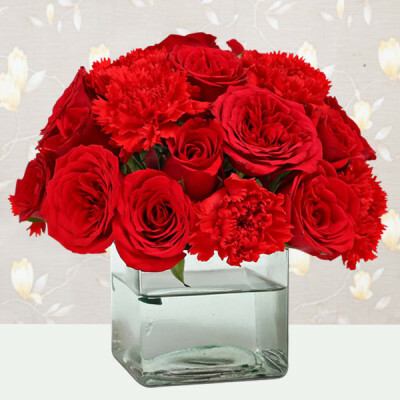 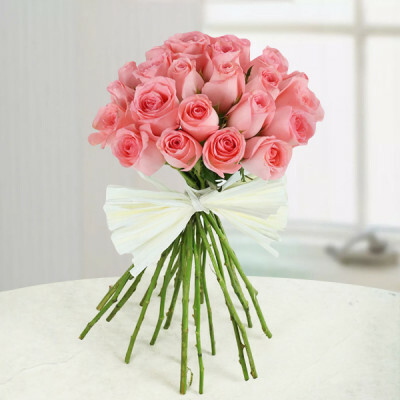 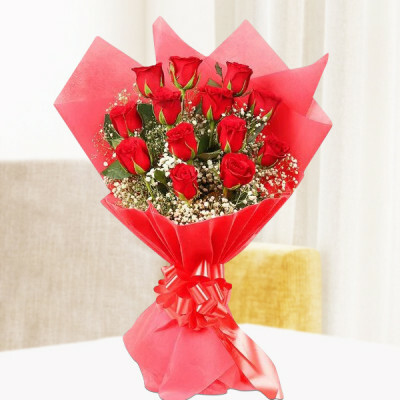 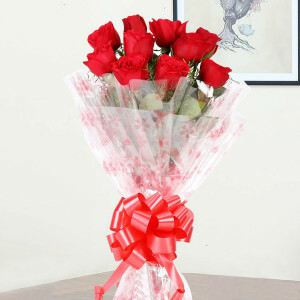 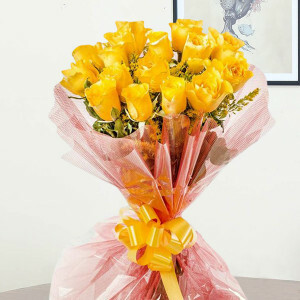 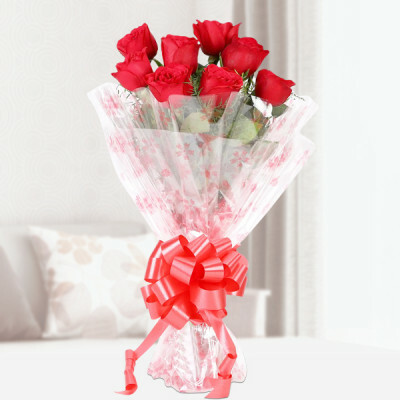 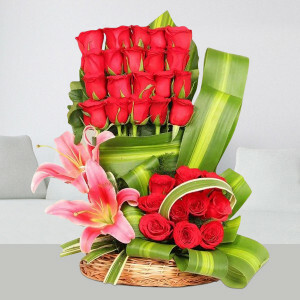 Let your affection spread like fragrance and send it along with Valentines Flowers to Ghaziabad. Order gorgeous roses, gerberas, orchids, lilies, and more, set in vases, bouquets, baskets, and floral arrangements and MyFlowerApp will deliver them for you. 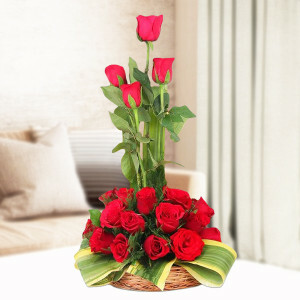 Express your affection for your sweetheart living in Ghaziabad by sending their favorite Valentine Flowers to them online with MyFlowerApp. Peruse through our vast collection, and find the best bouquet, vase, basket, or floral arrangement of their favorite flowers or the traditional red roses. 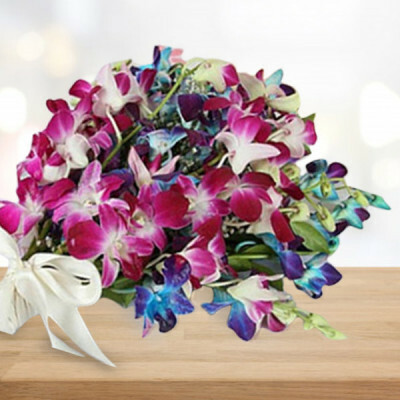 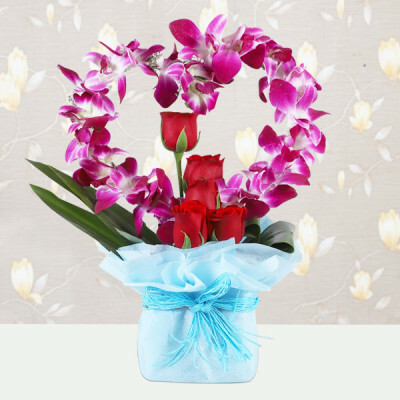 You can send orchids to your ladylove to signify elegance and beauty or send red carnations to express profound love for your partner. 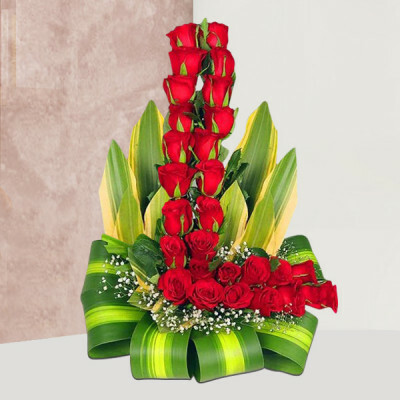 Select from a plethora of stunning floral arrangements, or get them set in your preferred designs with the help of our expert artisans and florists. From ‘Mixed Roses Bouquet’ to ‘Double Rose Heart’ and ‘Pink & White Roses Basket’ you can order any design and style you want. 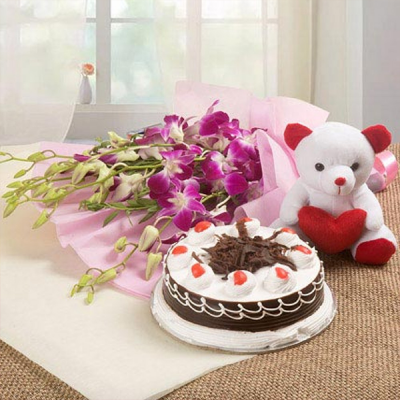 Add their favorite chocolate truffle cake or a chocolate tree to the combo or maybe include a cuddly teddy bear or a Valentine Gift. 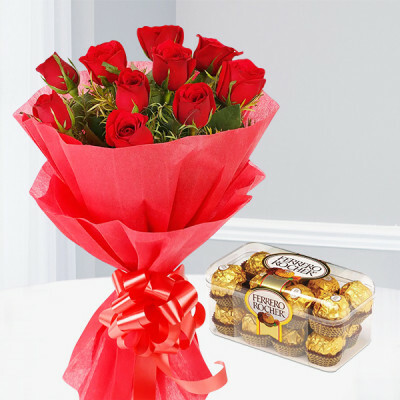 We will be your Cupid this Valentine's Day 2019 and deliver your affection anywhere in Ghaziabad including major areas like Vijay Nagar, Lohia Nagar, Loni, Marium Nagar, Kavi Nagar, and Vaishali. 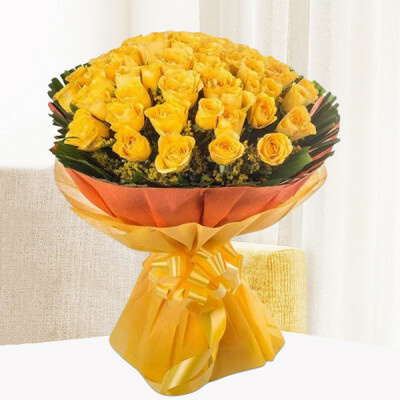 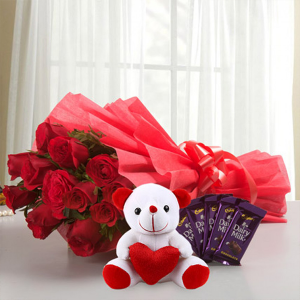 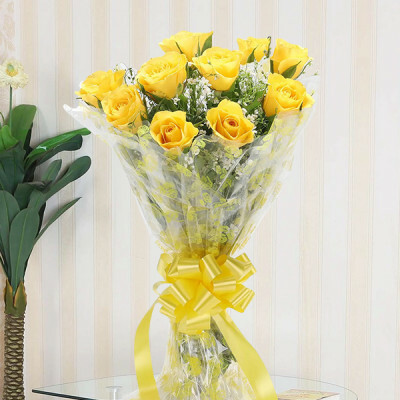 Surprise your significant other this Valentine's Day by getting their favorite flowers and gifts delivered directly to their doorstep in Ghaziabad. 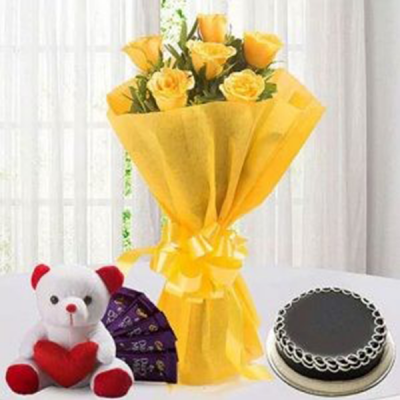 You can create your own combos by ordering elegant flower bouquets, baskets, or vases along with their favorite red velvet or any other cake, a box of Ferrero Rocher, soft toys, or a personalized Valentine Gift. 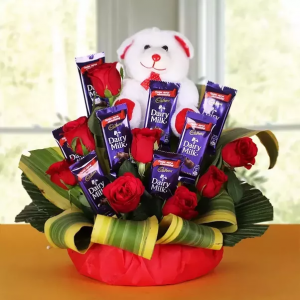 Alternatively, you can order such an arrangement from our extensive range of combos, such as ‘Double Heart Flower Chocolate Arrangement’ or ‘Roses N Teddy’ and send them with our midnight or early morning delivery and amaze your darling. 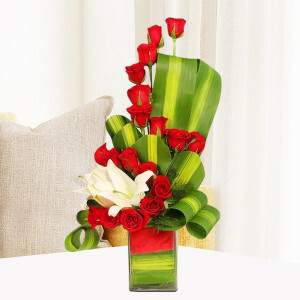 For a grander surprise, you can also order one of our Valentine Serenades. Choose your favorite Valentine Week Flowers and send gifts for 2, 3, 4, 5, 6, 7, 8 days of Valentine with MyFlowerApp. 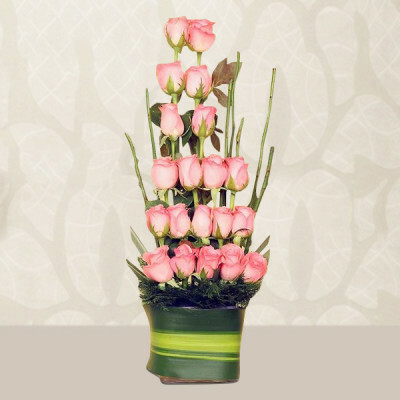 You can also decorate their entire room by ordering our ‘Roomful of Roses’. 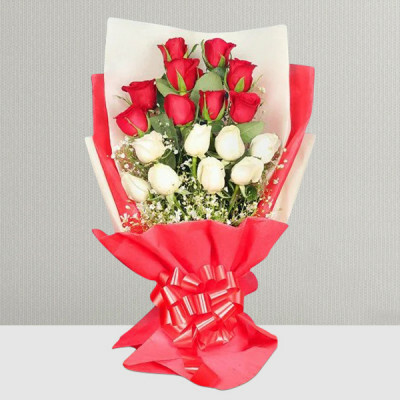 Or get a professional guitarist to help you woo the love of your life by singing a song that perfectly expresses your emotions. 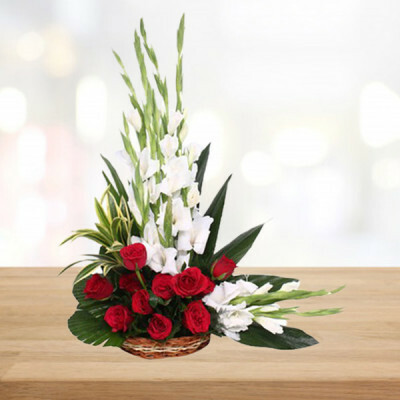 Whatever you finalize, we will come through for you, with timely delivery, fresh flowers, and all packages in pristine condition. We cater to all localities in Ghaziabad, including Indirapuram, Kaushambi, Sahibabad industrial area, Vasundhara, Crossing Republic, and Pratap vihar. If you are looking for someone to deliver your adoration to your beloved quickly, order from MyFlowerApp and opt for same day delivery. 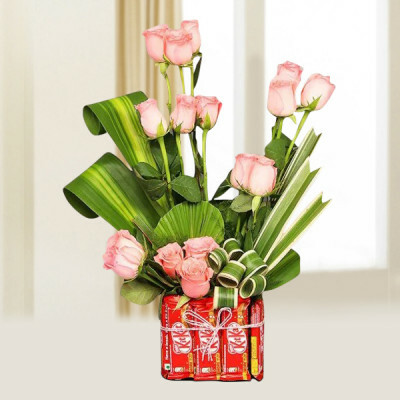 We can also be anywhere in the city within 3 hours if you select express delivery. 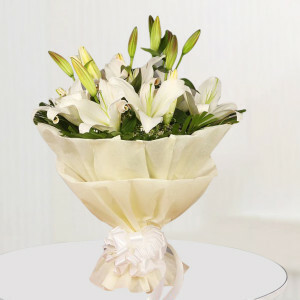 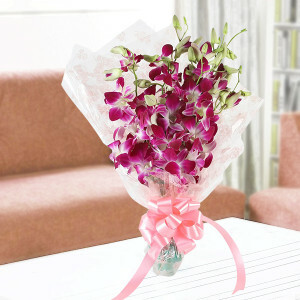 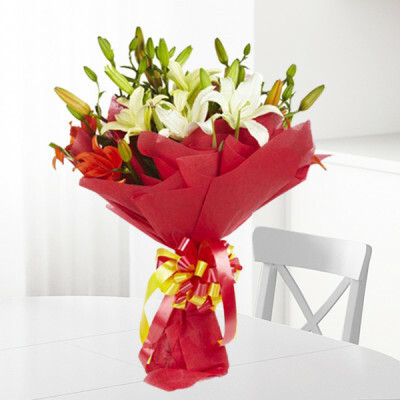 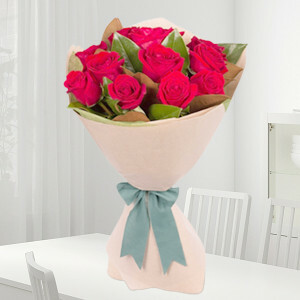 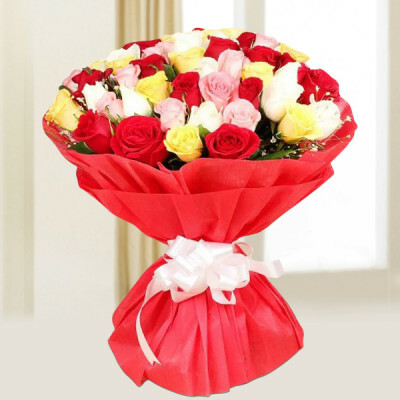 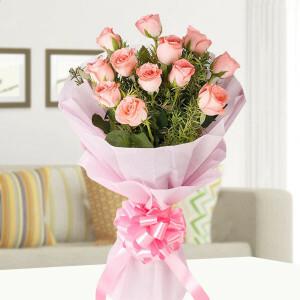 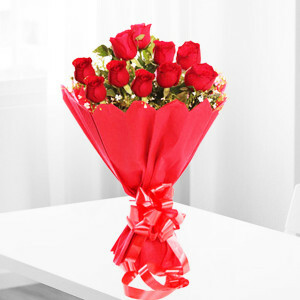 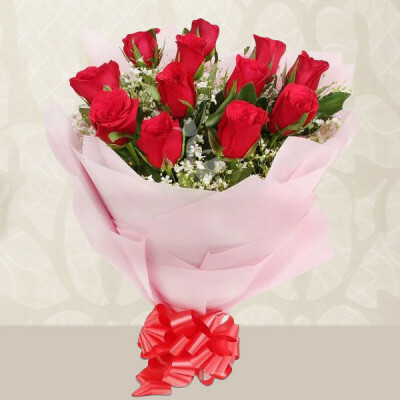 Simply order and we will be on your doorstep, anywhere in Ghaziabad with gorgeous Valentine Flowers. 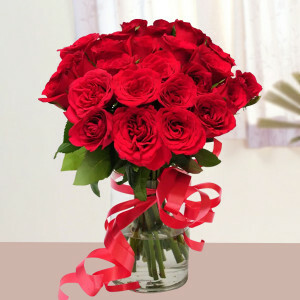 Be it Harbans Nagar, Harsaon, Judges Enclave, Kamla Nehru Nagar, Madhopur, Model Town, Maliwara, Mohan Nagar, and Niti Khand.